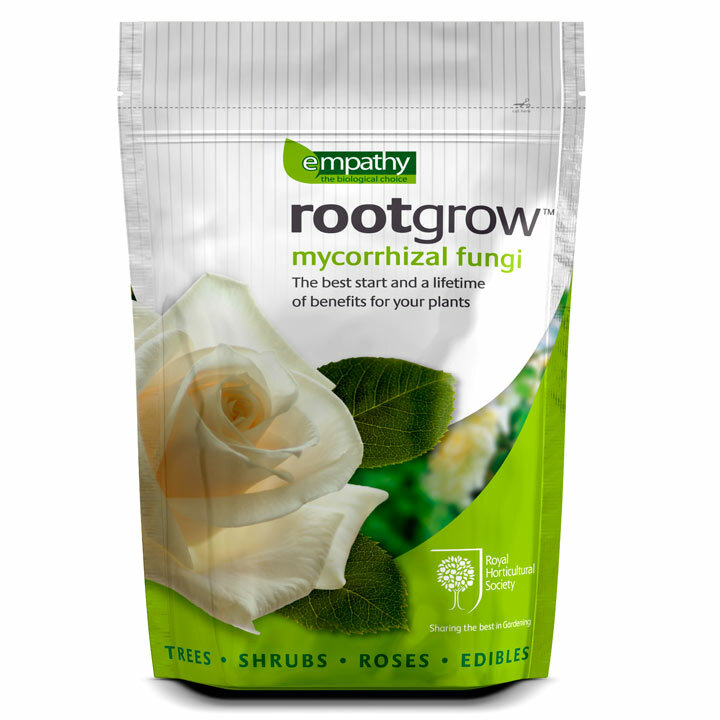 Rootgrow contains mycorrhizal fungi which naturally increase nutrient and water uptake by forming a highly efficient secondary root system. Comes with a handy 10ml scoop. One pouch will treat up to 8 x 2 litre pots or a 50 litre pot. 1. Refer to the dosage table. 2. 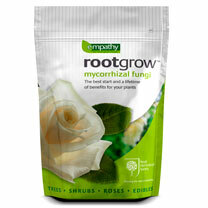 Sprinkle rootgrow evenly into the planting hole. 3. Place plants on top of the granules ensuring the roots are in direct contact, backfill as normal.